For this new CHAM' LINES Episode, Aurelien DUCROZ has invited legendary alpine skier Luc ALPHAND to discover his home playground. Guided by Brice Bouillanne, Aurelien and Luc ski a fantastic couloir below Aiguille du Moine in a relax atmosphere. 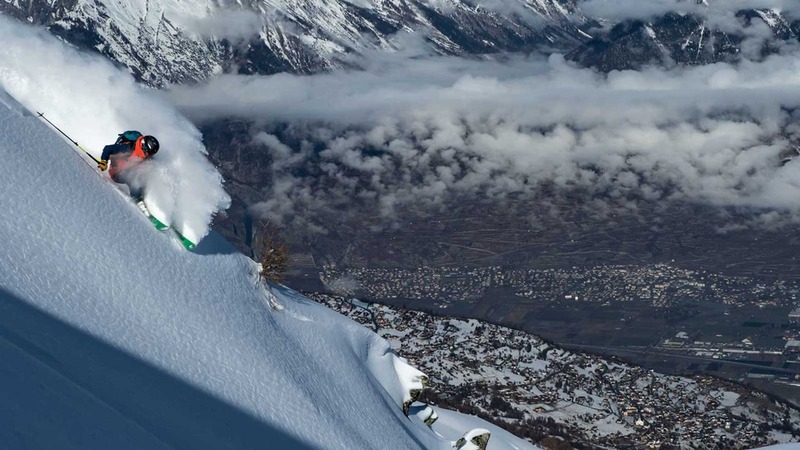 A new season for CHAM' LINES with Aurelien DUCROZ, check the TEASER !